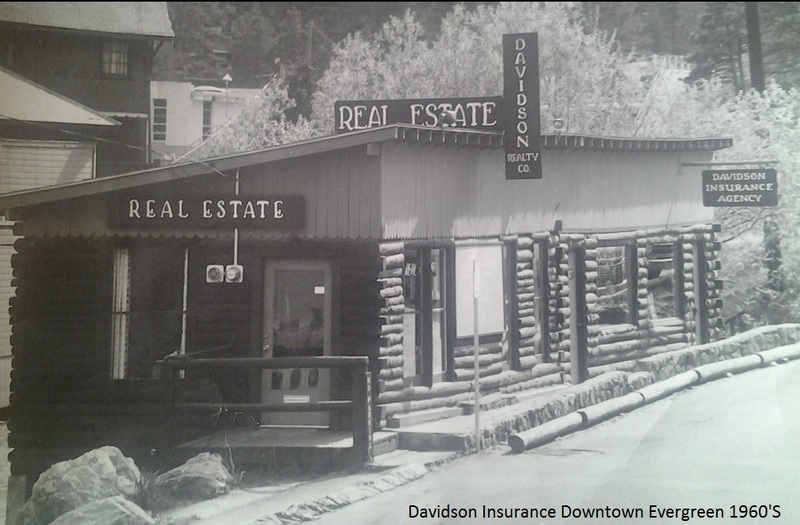 Davidson Insurance Agency Serving Evergreen's insurance needs since 1950! Evergreen’s oldest, family owned Insurance Agency. Founded in 1950 by Hal Davidson on Main Street Evergreen, we are now in our 64th year of business. With over 30 years of experience, 2nd generation owner Mark Davidson, now welcomes his son into the agency’s 3rd generation of service to the area. With a long history of service, the Davidsons have always been very involved in the community, keeping their finger on the pulse of the town’s needs. As a leading Evergreen Insurance Broker, we offer insurance policies and solutions for all your insurance needs. When you choose Davidson Insurance Agency, you get a partner that provides you with the best insurance options and cost to fit your exact needs.